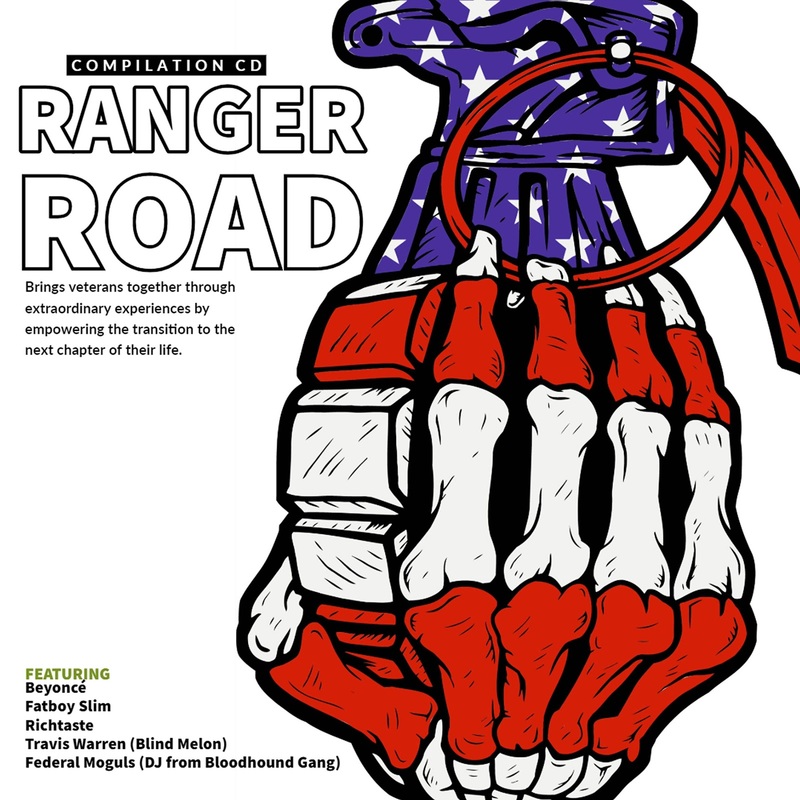 Featuring such stars like Fatboy Slim, Beyonce, Richstate, and Travis Warren amongst others, “Ranger Road” is an album produced and compiled by Don Lictherman, and dedicated to the veterans of the US Army. Don Lichterman has been working and supporting the Ranger Road NGO for some years now, and the compilation album was created to amass funds that will be used in their totality to help disabled veterans, through the Ranger Road NGO. Founder and current head of Sunset Corporation of America and a veteran staffer at some of the biggest entertainment companies, Don Lichterman has worked with some legends of the music industry including Bon Jovi and Skid Row just to name a few. He is back today to help the cause of disabled veterans, helping hundreds of them get the treatments they need. The album includes 15 tracks and features a wide array of genres, going from Hip-Hop to R&B, and from Funk to trip-hop, indie-rock, EDM, and even Heavy Metal. Every music lover out there will find songs that match their taste while knowing they are supporting a greater purpose, which gives this project a priceless dimension.